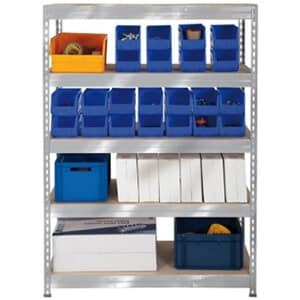 Shelving and racking design is the ideal solution for effective product storage, retrieval and movement. 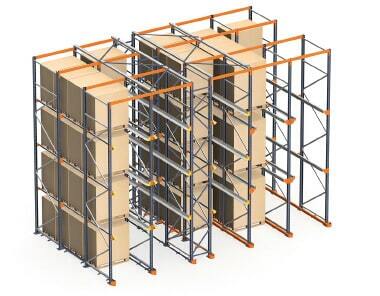 In a market where all revolves around fast order fulfilment, custom designed solutions provide businesses with storage flexibility and efficiency to increase productivity. 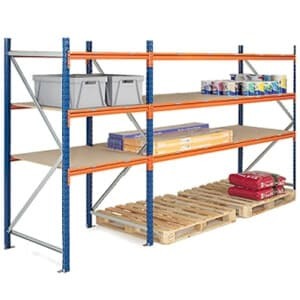 Customised storage systems such as pallet racking, mezzanine floors or warehouse shelving, maximise floor space whatever your workspace and provide safety in storing and handling your products, whatever their size or weight. 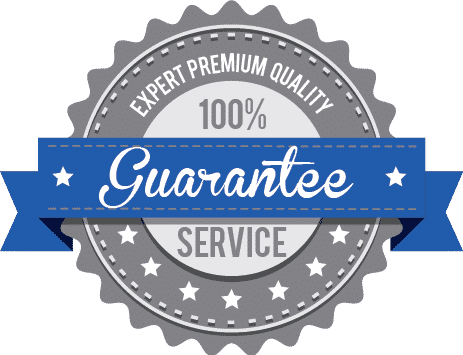 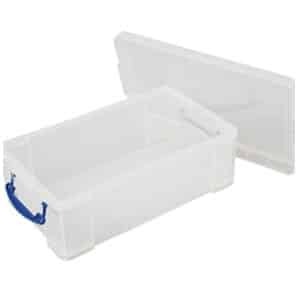 With our many years experience, the Swift Storage Systems Ltd Design team specialises in creating bespoke storage systems to customers’ individual needs. 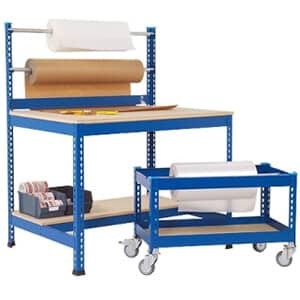 Our team of expert Storage Designers ensure you’re left with a storage system that is suitable for your products and maximises the workflow in your warehouse or stockroom. 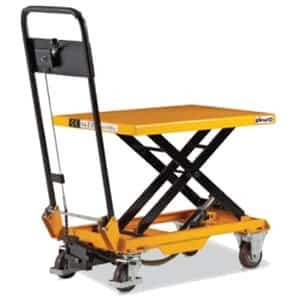 This includes a review of your pick and replenish operations, as well as the handling equipment you’re using to ensure you have a storage system that suits your operations and your products best.